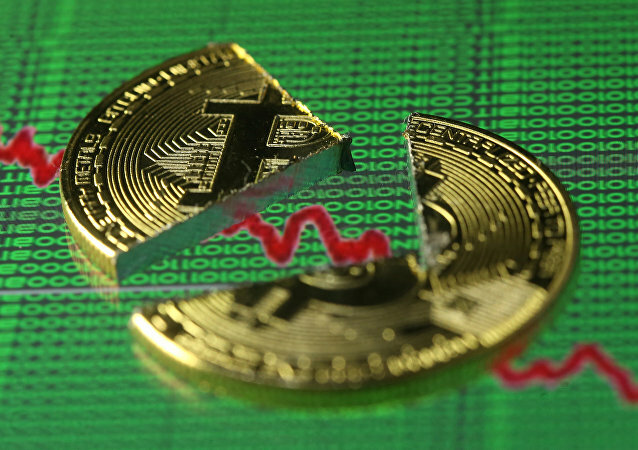 On January 1, the world’s most-popular cryptocurrency lost more than four percent. In late December, Bitcoin saw a drastic downturn and then recovered. Its price, however, has since been volatile.